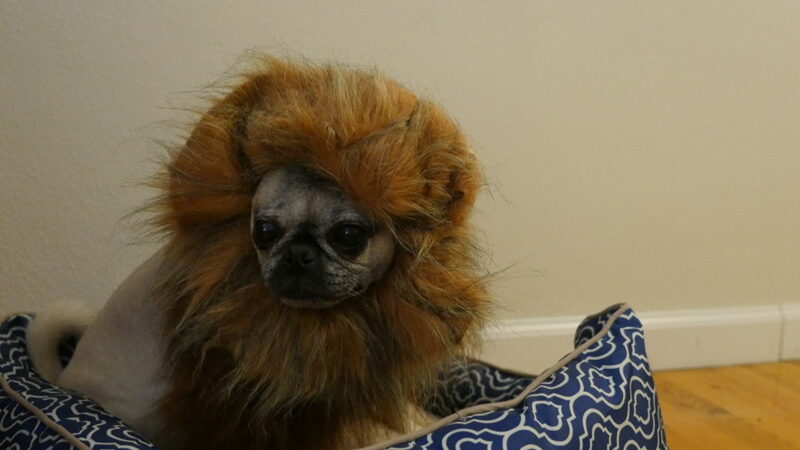 This pug-kin can’t wait for trick-or-treating! Nickie loves getting dressed up to celebrate Halloween with her family and friends! 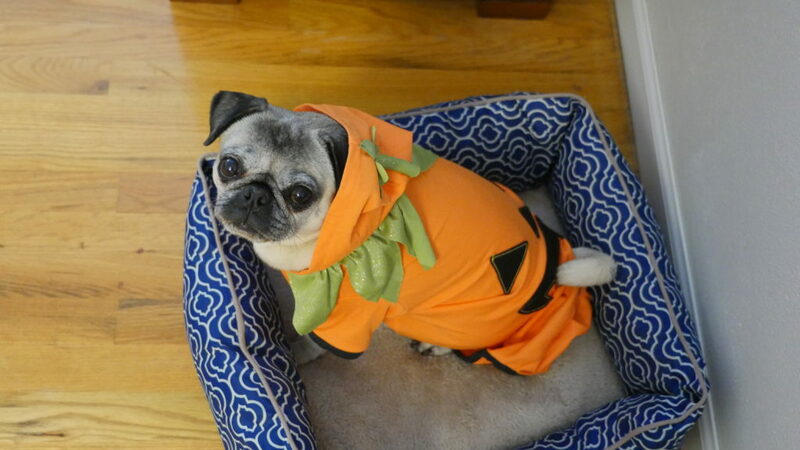 This year she is excited to show off her pug-o-lantern costume to all the trick-or-treaters who stop by to say hi! 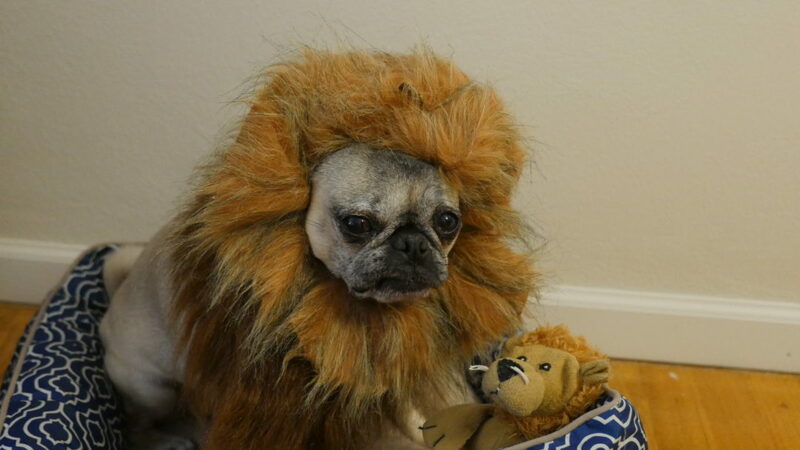 Dressed up for a roaring good time on Halloween! 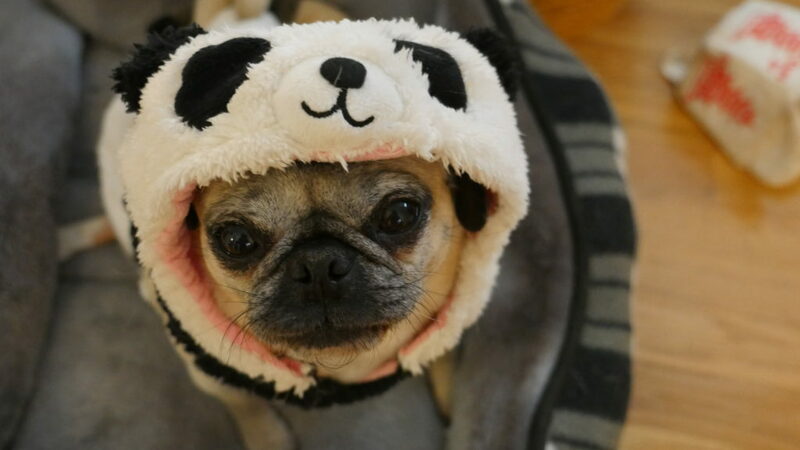 Nickie is testing out her panda costume today to see if it is the winner for this year’s Halloween festivities. 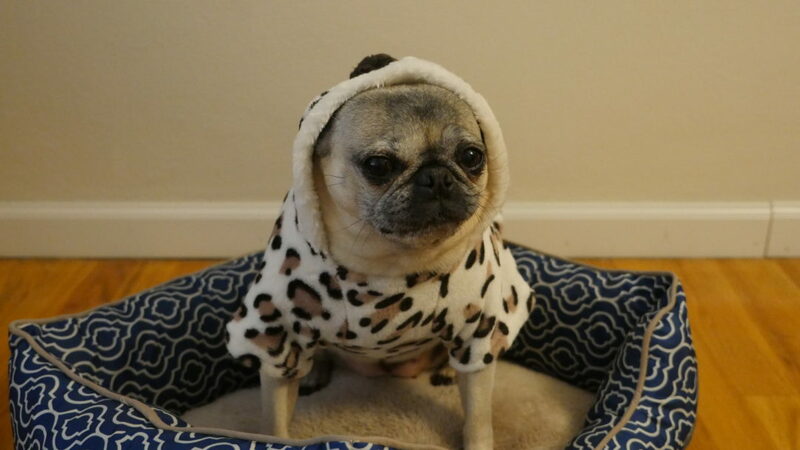 This adorable and super cozy costume is definitely one of her favorites! 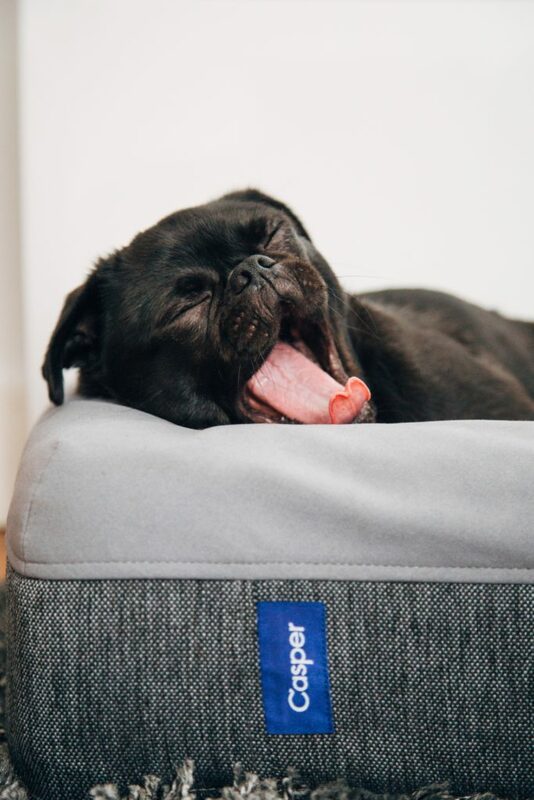 Weekends are the perfect time to catch up on some much needed zzz’s for us and our pug friends! 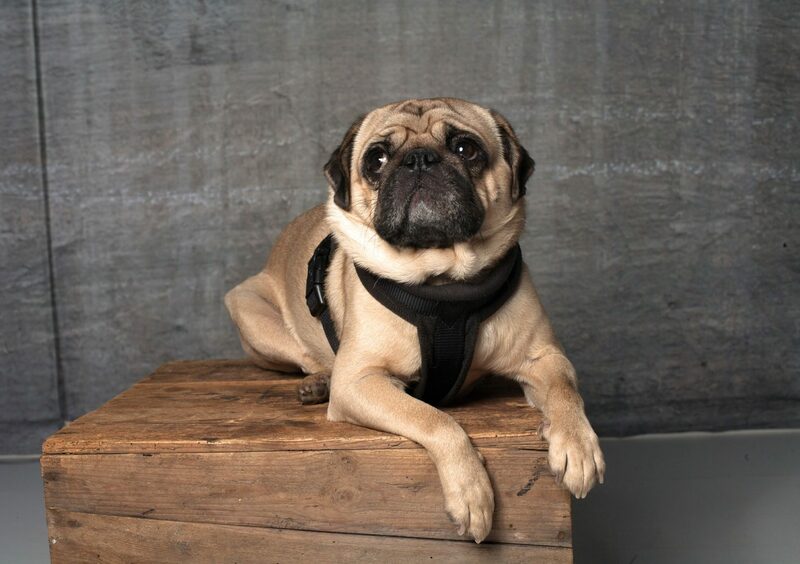 We’re blocking off some time today to take a long nap with our favorite pug. 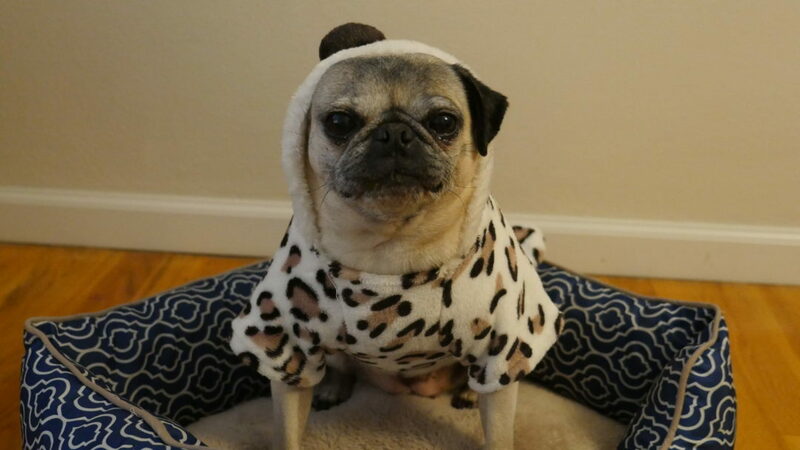 The only thing more fun than choosing your own Halloween costume each year is deciding what adorable outfit your pug will be sporting for trick-or-treating. 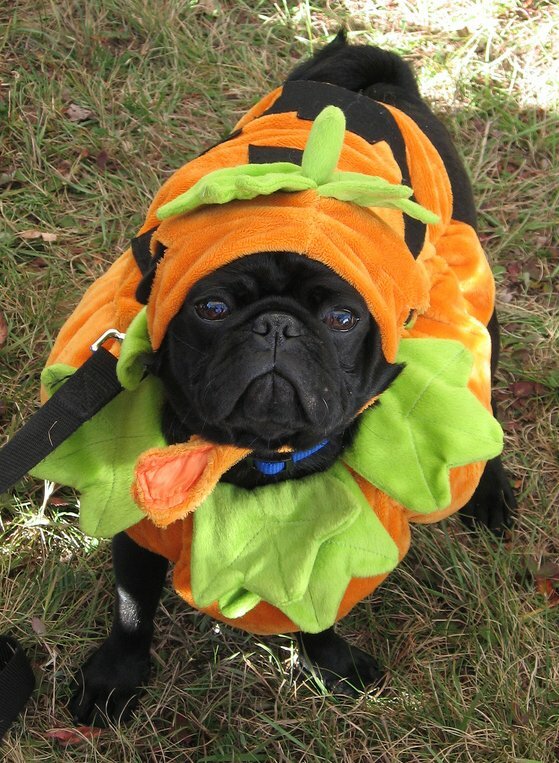 This little pug-o-lantern looks downright darling in his costume! 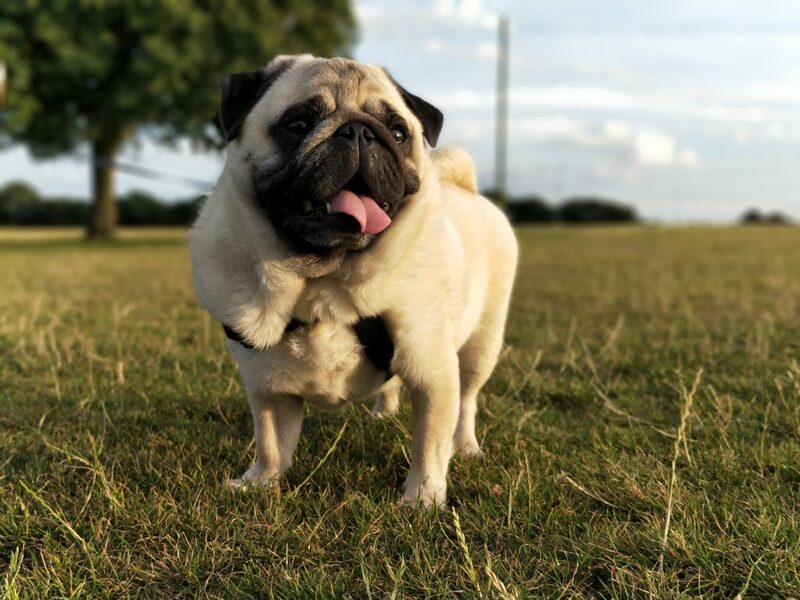 It’s okay to feel tired after a long day, or even after a short day in the case of most pugs! 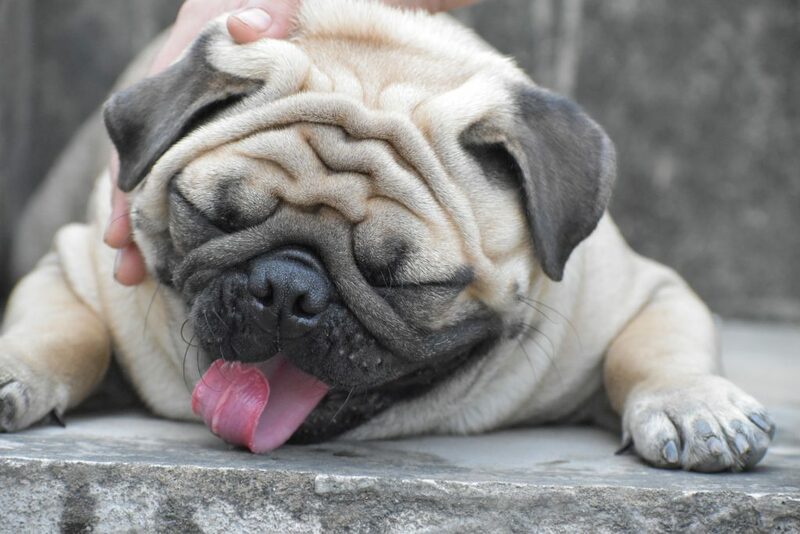 The life of a pug must be rough! After spending much of their Mondays snoring away in a cozy bed, I guess it’s about time for dinner and a nap before bed time! 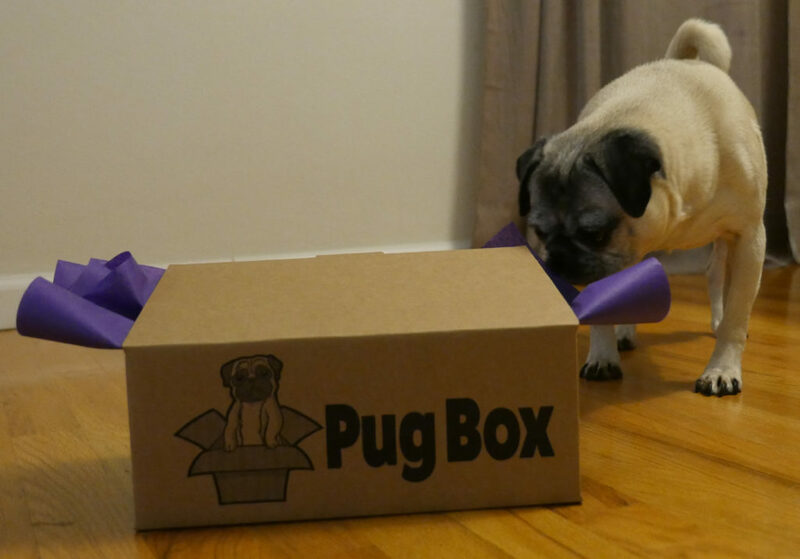 Happy Friday to all our pug friends! We’re ready to celebrate the end of another fantastic week with all of our pug friends. We hope everyone is having a happy Friday!